Artists: Minkyu Jung & Jose Marzan Jr.
Have you ever wondered what it’d be like inside the mind of a superhero? 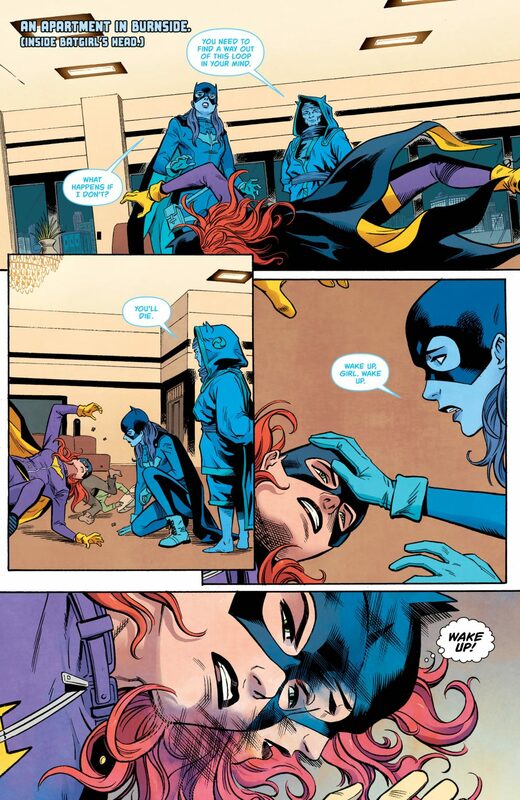 Hope Larson asks that very question in Batgirl #23. 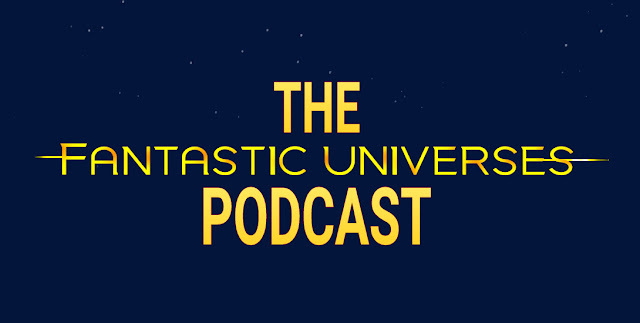 After a blast from a mysterious gun, Batgirl finds herself feeling strange, with people from her past making an appearance in her current life, including Fruit Bat. Telling Barbara that she’s trapped in her own mind, Fruit Bat leads her on the path of escape. 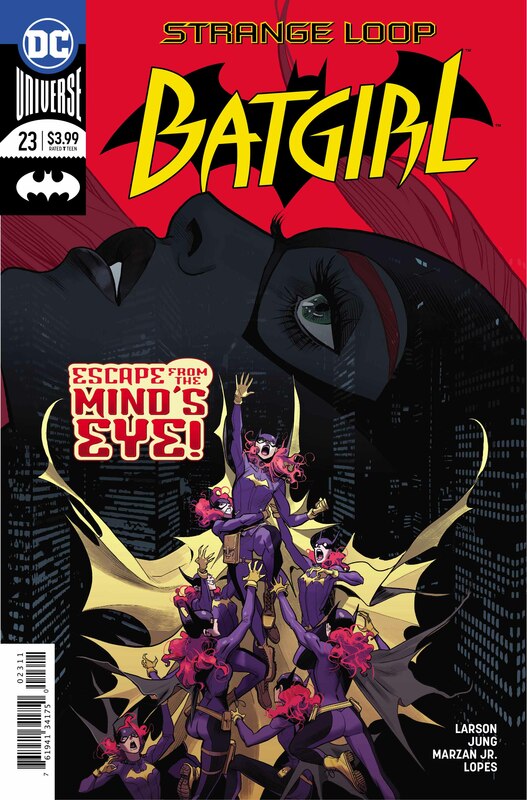 In this issue Batgirl faces difficulties as her mind tries to keep her locked in. Trapped, Barbara starts fighting her way through the challenges that her brain sets out before her. 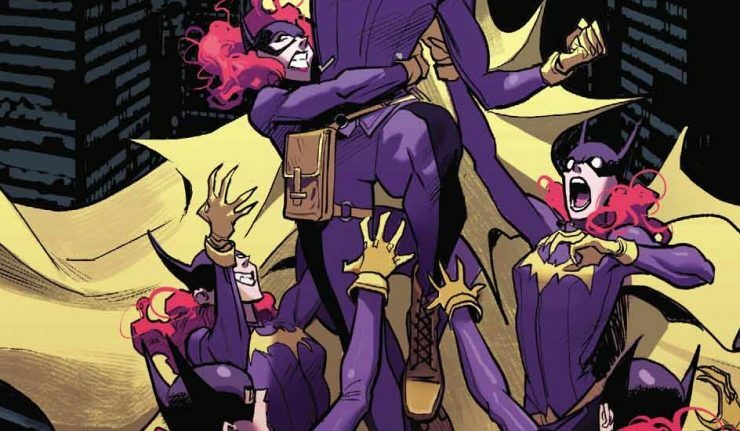 Hope Larson continues to impress at the helm of the Batgirl creative team. 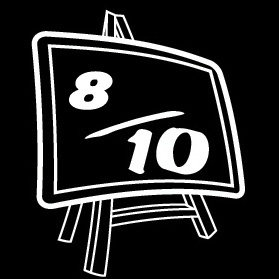 She brings out the best of Barbara, mentally, putting her in situations that mean she has to think her way out of trouble, instead of punching her way out. 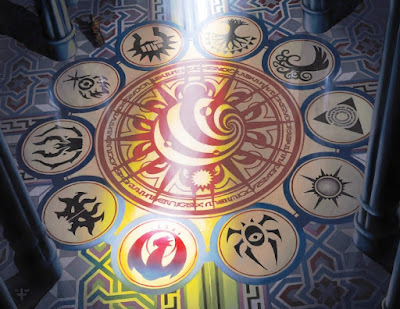 The artwork is yet again sublime in this issue. 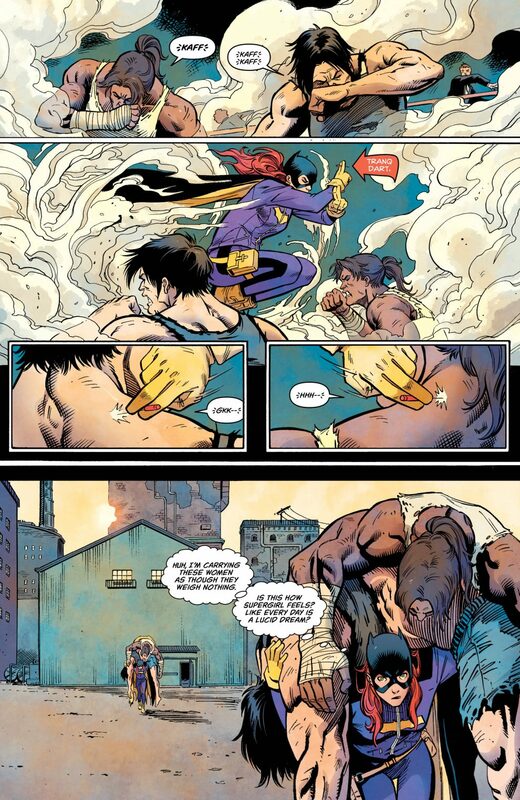 Minkyu Jung and Jose Marzan Jr do a brilliant job bringing Batgirl and her mind to life. 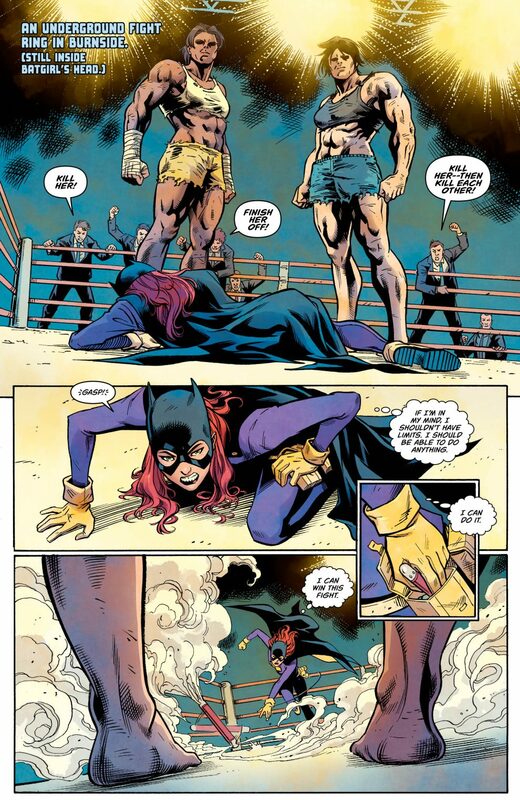 Batgirl goes through a lot in this issue. Finding herself going through a difficult time, questioning her decisions. Barbara has to make some tough choices in order to try and escape her own mind. Choices that will end up having repercussions in her waking life. 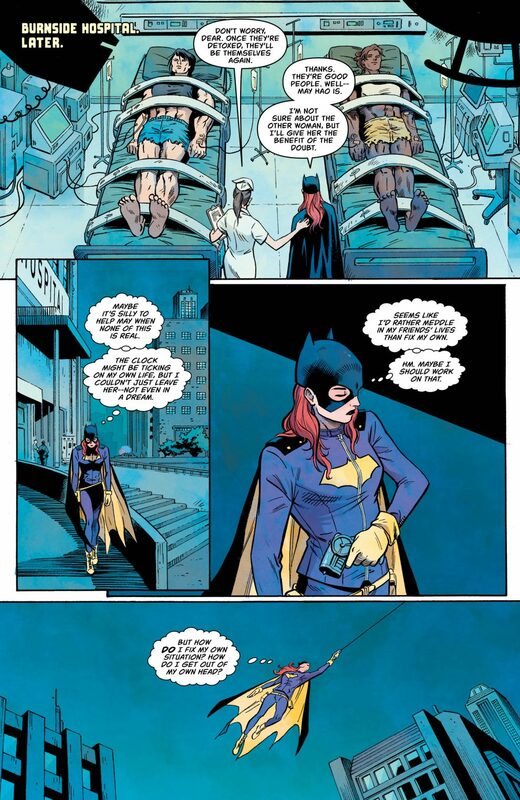 It’ll certainly be interesting to see how Larson approaches this and what the future has in store for Batgirl!